I’ve never met a breakfast casserole I didn’t like. As a savory breakfast enthusiast, this shouldn’t be entirely surprising, because when it comes to bread, eggs and cheese joined harmoniously together, is there really any more delicious breakfast equivalent? 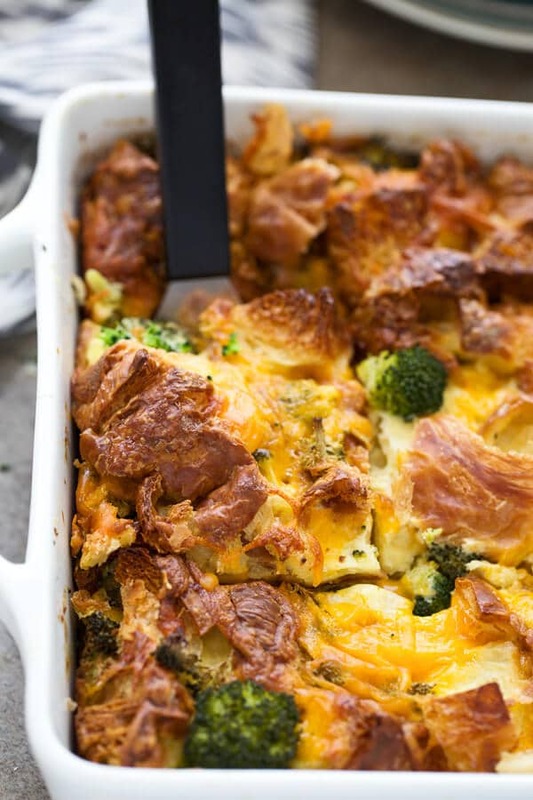 Breakfast casseroles, while delicious, aren’t exactly known for their high-end, foodie qualities, but when it comes to Easter brunch or entertaining for a crowd in general, I think that’s ok. Tasty wins over lavish any day. Their versatility. I mean you can use basically any type of bread, any meat, any veggie, or any cheese and it will just WORK. They’re ridiculously easy. 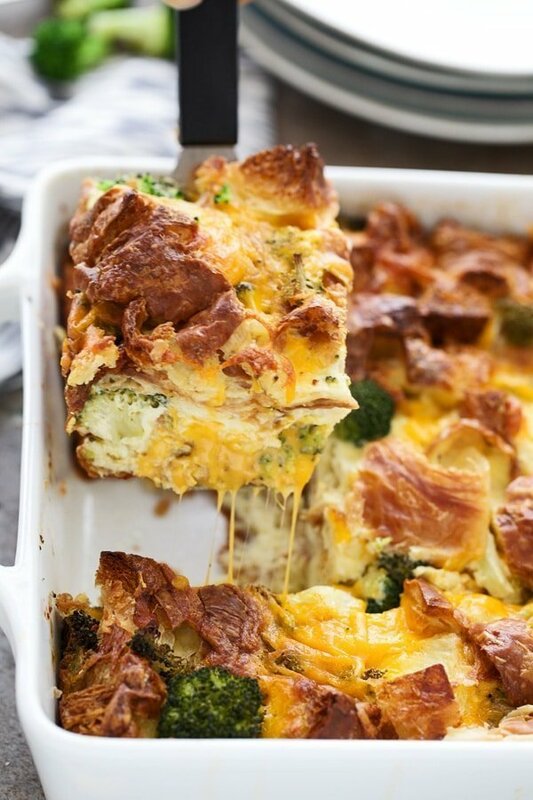 In my opinion there is literally no degree of difficulty when it comes to breakfast casseroles. For the most part, all you need to do is layer the bread, filling and cheese in your dish and then pour the egg and milk mixture on top. Bake until brown and puffy and you’re done. They feed a crowd wonderfully. 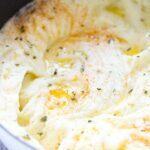 One casserole dish easily feeds twelve people, making it infinitely easier to fill hungry bellies than something like eggs benedict or omelets. 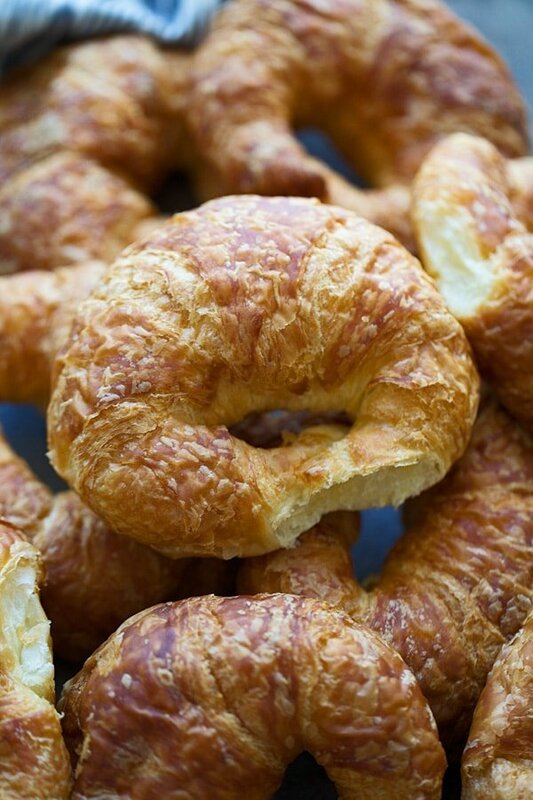 This version, takes my favorite breakfast indulgence – a croissant and pairs it with one of my other favorite semi-indulgent ingredient combinations – broccoli + cheddar. 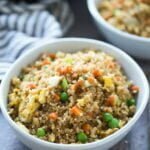 I’m pretty sure you’d be hard-pressed to find anyone that doesn’t fall for the classic duo – even my two-year-old Teddy who deems most broccoli dishes “yucky” – so I think it’s probably a safe bet for you Easter brunch menu. 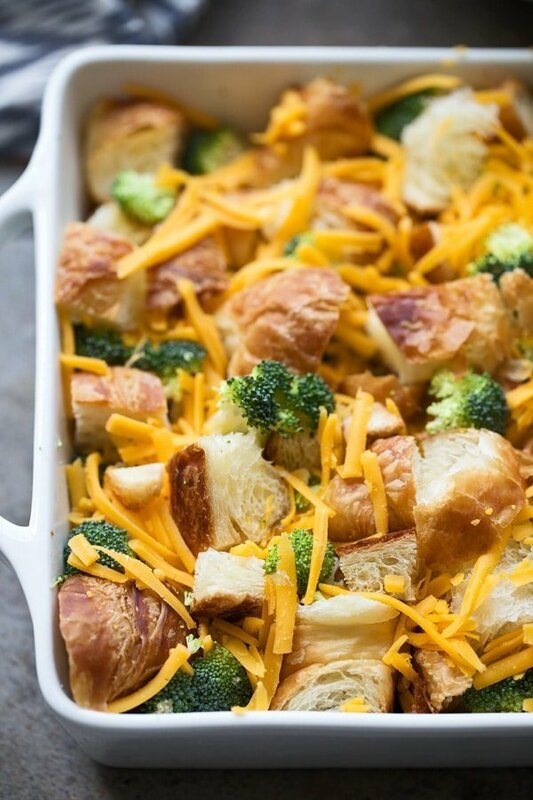 Torn up buttery croissants are tossed with chopped, raw broccoli and shredded sharp cheddar cheese. The filling is nestled into a greased casserole dish and then covered in an egg, milk and Dijon mustard mixture. The whole pan is popped into the oven and baked until it’s golden brown and puffed. 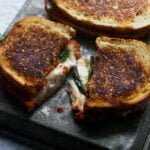 At the last minute it’s sprinkled with a touch more cheese and popped back into the oven until the cheese melts and it’s ready to serve hungry guests. Serve with a big green salad, a bowl of fruit and some version of a cinnamon roll (these cinnamon roll biscuits would be perfect!) and you’re well on your way to the perfect Easter brunch. Preheat oven to 350 degrees. 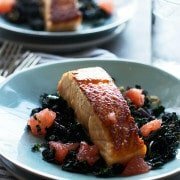 Grease a 9x9 square baking dish with non-stick cooking spray. Whisk milk, dijon,eggs and salt together in a medium bowl. Set aside. Bake, uncovered for 45 minutes or until golden brown, puffed and cooked through. 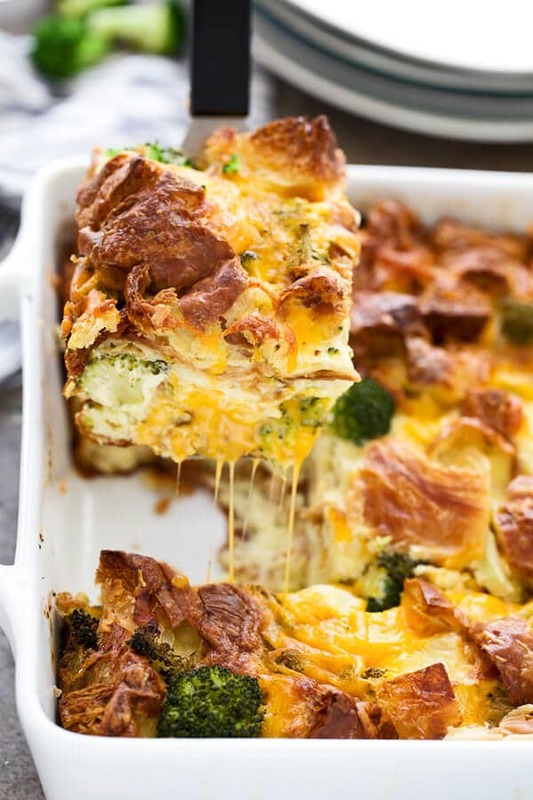 3 Responses to "Broccoli Cheddar Croissant Breakfast Casserole"
Great recipe! Always nice finding something different for breakfast or even perfect for dinner! Rightly said, this recipe is way different from regular breakfast recipes. My family gets bored of the regular and same old breakfast everyday. 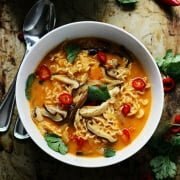 This weekend, I will surprise them with this amazing recipe. 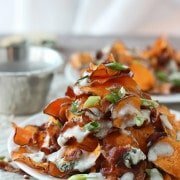 I mean my mouth is watering just with the recipe, just imagine how delicious it is going to taste?